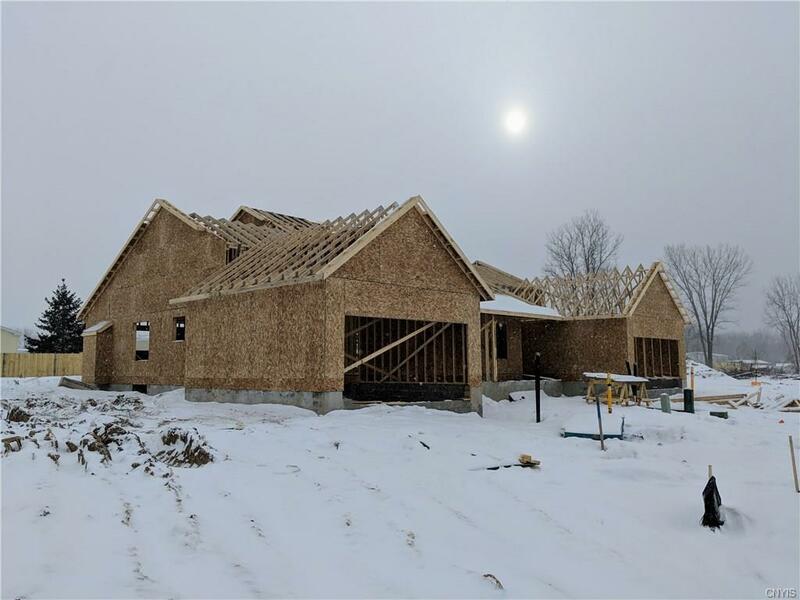 BRAND NEW construction project! 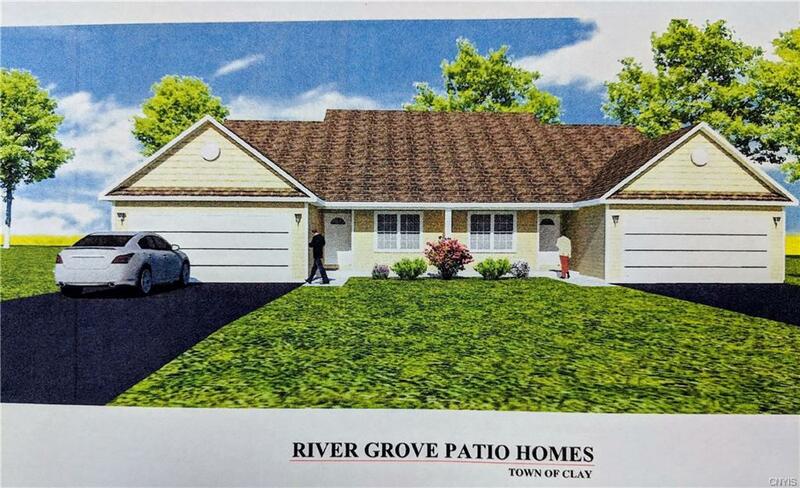 Take advantage of pre-construction pricing in the newest patio home development off of the Seneca River--River Grove. One floor living at its finest. Two bedrooms with walk-in closets & two full bathrooms on the 1st floor, master with its own. 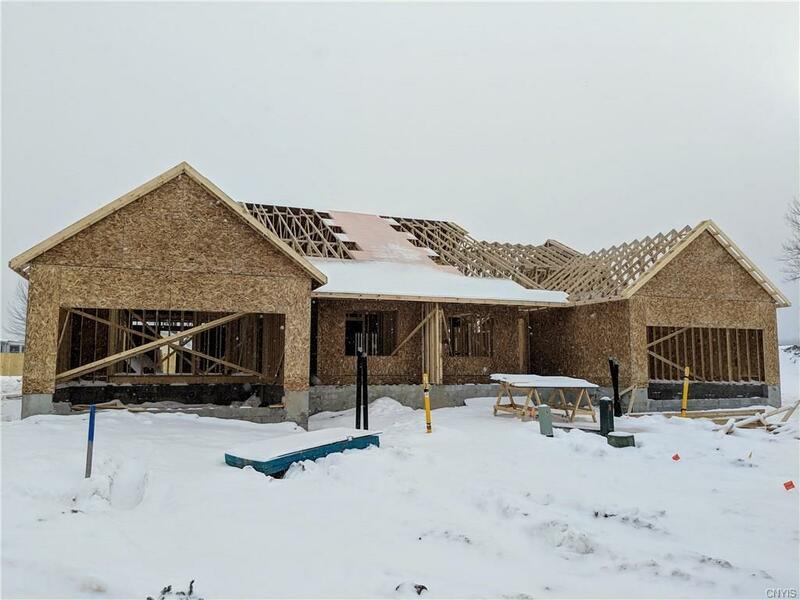 Open concept that everyone loves w/vaulted ceilings in the kitchen, dining & living areas. Kitchen features island & there is also a pantry. First floor laundry. Front sitting porch. Central air, full basement and two-car attached garage standard in all units. 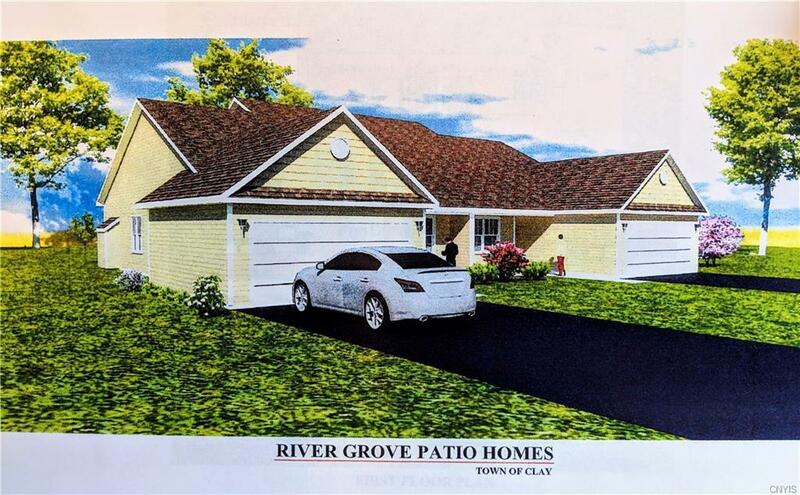 This model features upgraded options including second-story loft and lot premium. NO HOA! Convenient location close to shopping & amenities. Do not wait on this opportunity! Other floor plans/price points available, inquire today. Be in your new home this spring!